Noida is an incredible city and a part of the National Capital Region that goes through constant development every single day. This city is known for its infrastructure, landmarks, environment and happy people. 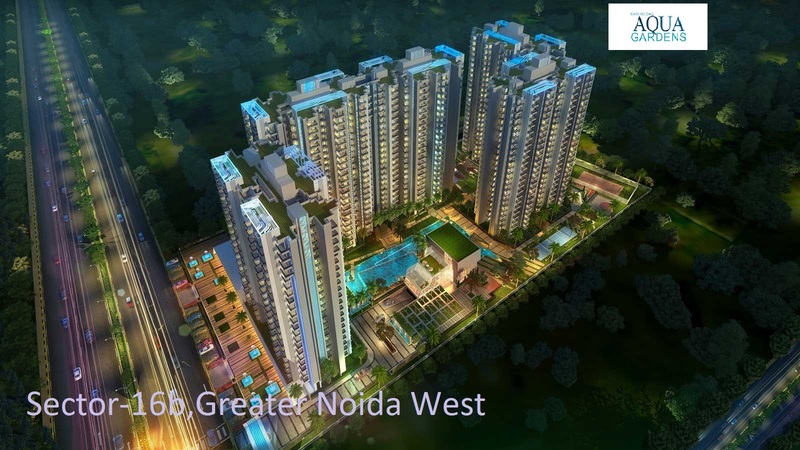 The real estate market in Noida has grown to a great extent over the past couple of years and has a lot to offer today. 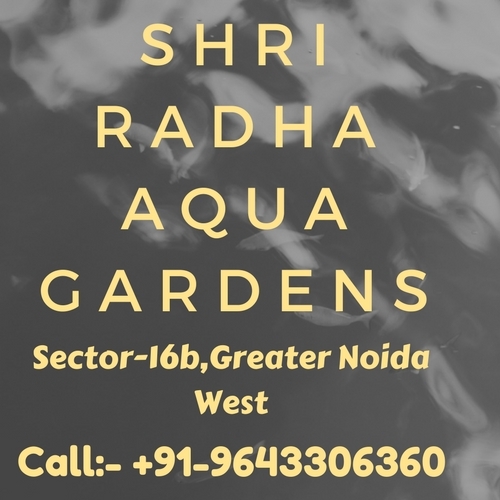 Shri Radha Aqua Gardens is the latest Vaastu-complaint residential project in Noida by SHRI Group that offers a modern-day lifestyle filled with luxury, peace and tranquillity. Extended over 5 acres of luscious land, this development contains beautiful structures that offer 2BHK and 3BHK luxury apartments of different configurations that are truly divine. With apartment area sizes starting at 1050 sq. ft. and going up to an amazing 1500 sq. ft., luxury space is what you can expect in each apartment. Shri Radha Aqua Gardens Noida is an elegant development that focuses on premium luxury and comfort in each and every corner. 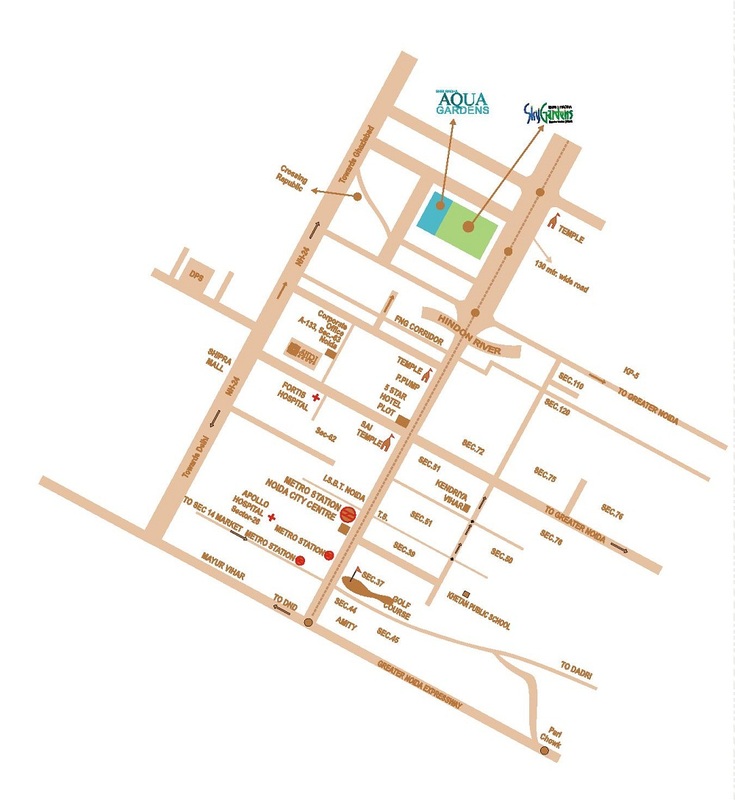 This development offers a range of internal and external amenities that are simply fabulous. The apartments are spacious and contain luxury furnishings and fittings, superior flooring, beautiful kitchens with multiple provisions, plush doors and top-notch windows providing beautiful views, high-quality electrical ports and switches, safety features and a lot more for the ultimate level of comfort. The external amenities at this development are simply spectacular and include a clubhouse, meditation centre, swimming pool, well-equipped gymnasium, activity hubs, landscape gardens, sculptures, exotic foliage, topiaries, wind chimes and a lot more to satisfy your soul and keep you happy and content every single day. This development also provides swift elevators, efficient car parking, fire fighting equipment for emergencies and well-trained security for complete safety. Located at Great Noida in Noida, Aqua Gardens comes in close proximity to a number of your daily and emergency places like schools, colleges, hospitals, banks, ATMs, medical centres, cafes, cinemas, convenience stores, supermarkets, malls, shopping centres, public transport, etc. Experience a world of convenience that you will surely love! High-end luxury and comfort does not need to come at a high price, and SHRI Group understands that. The Shri Radha Aqua Gardens price is affordable and worth every Rupee you have saved for a luxury apartment that is filled with wholesome goodness that you and your family will love. There are multiple payment plans that you can opt from along with brilliant home loan facilities through associated banks, NRI services and more.